The Head Club ladies sleeveless jacket will help you stay warm on colder days and guarantees total freedom of movement thanks to ERGOstretch material. To keep valuables handy, there are zippered hand pockets and for added comfort, the jacket has a mesh face collar. For great air flow, it features mesh side panels and to let you stay cool and fresh for longer, the jacket boasts Endodry technology ensuring moisture management. Plus, Ergofit technology provides a comfortable, customised fit. 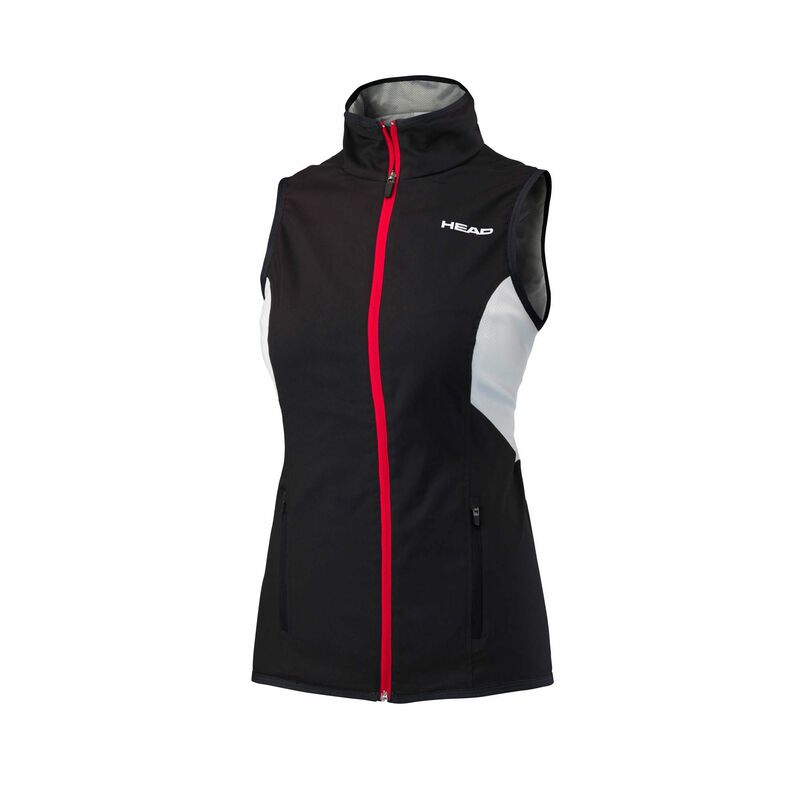 for submitting product information about Head Club Ladies Sleeveless Jacket We aim to answer all questions within 2-3 days. 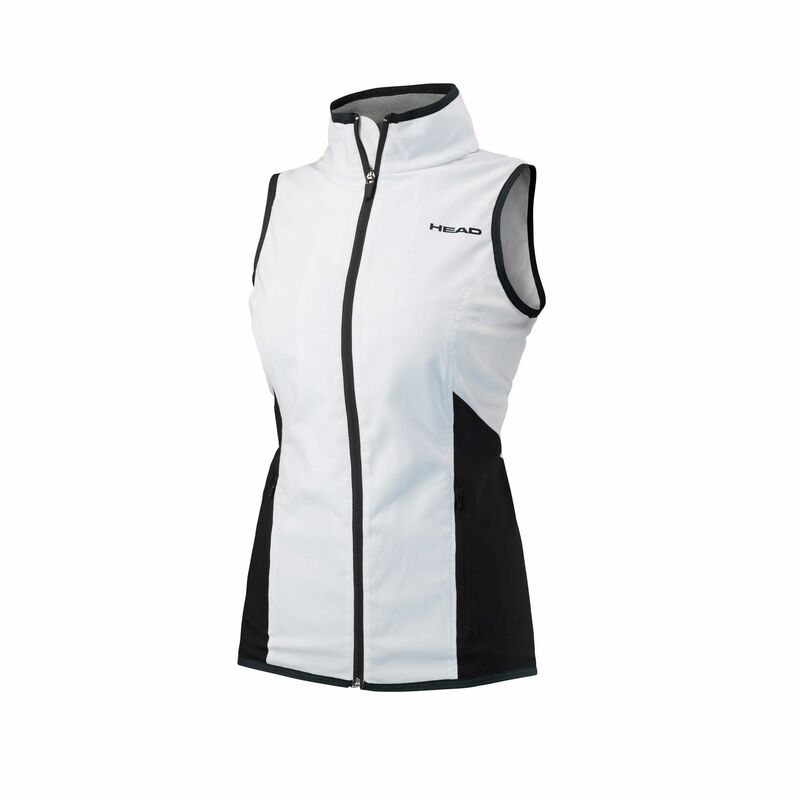 for submitting product information about Head Club Ladies Sleeveless Jacket. We aim to answer all questions within 2-3 days. If you provided your name and email address, we will email you as soon as the answer is published. for submitting product review about Head Club Ladies Sleeveless Jacket.